It seems natural for most people to have debt in today’s society. The average person can’t purchase a home without a mortgage and most of us carry a number of credit cards. Cash used to be king, but now everything is about credit and credit cards, which is why it’s so easy for someone to fall into the debt trap. Finding debt relief, however, is much more difficult than it was getting into debt. 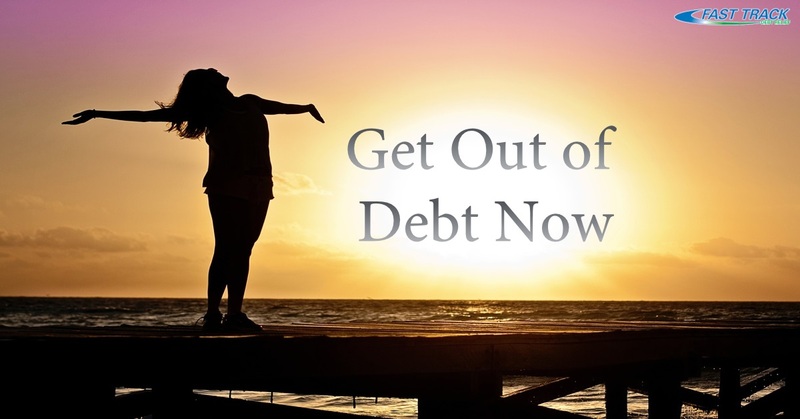 People often try to ignore their debt, figuring they can get out of debt down the road. But letting your debt stack up, or ignoring it, can cause a huge pile of issues. How can you tell that you’re on the verge of having debt issues? There are a few different signs that you can look to that point to you needing help. For starters if you pay for everything with your credit card, but only pay the minimum amount due on the card, you’re likely going to need professional assistance. By piling more debt on your credit card each month, you’re accumulating far more debt than you’re paying off. Simply adding $100 every month to your card that you never pay off adds up to $1200 a year. When you add interest to that, you’re looking at over $1400. Multiply that by 5 years and your debt is spiraling out of control. If you find yourself applying for another credit card through a different bank because you have maxed out your original card, you likely will need help to get out of debt. Most financial experts agree that the average consumer has need for only one or two credit cards - and no more. If you find yourself doing any of these things, or see the bills getting higher and higher without being able to make a dent in them, look for an expert to help you find debt relief.